Detailing is the core of every project. 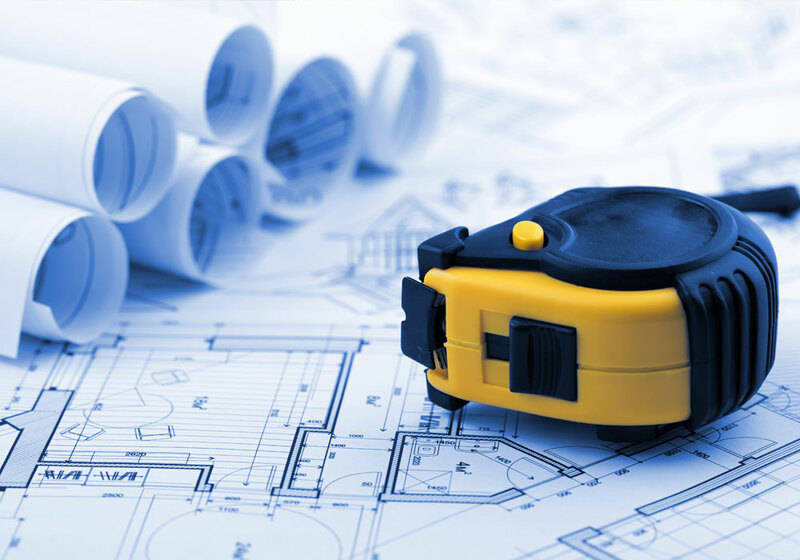 Experienced CMS detailers develop a comprehensive package of drawings that will be used by the shop and CMS sub contractors to build your exhibit. From broad brush space plans to detailed hardware specification tables, every physical aspect of your project is documented. In a sense, your exhibit is really built twice; first by the detailer in AutoCAD and then by the shop itself. Our detailers work closely with the assigned Project Manager and Estimator throughout to ensure that your exhibit is built to meet your goals and performance expectations.